Find the applications named "Vozy." There will be two applications appear. 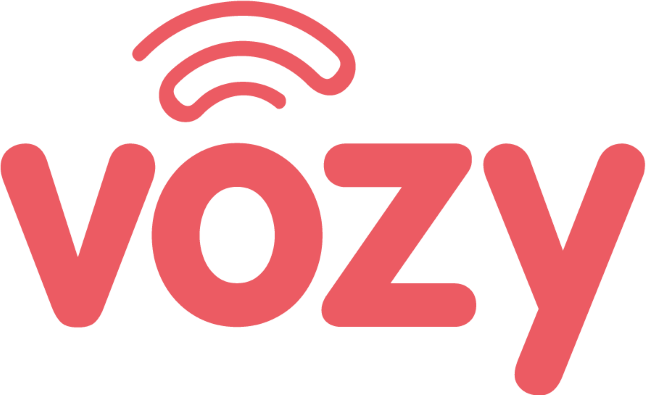 Download "Vozy Click To Dial" by clicking on "Add to Chrome." Log in with your account by clicking on the icon at the top right. Now you can dial directly and generate a call from your preferred device from your CRM or any websites with phone numbers.